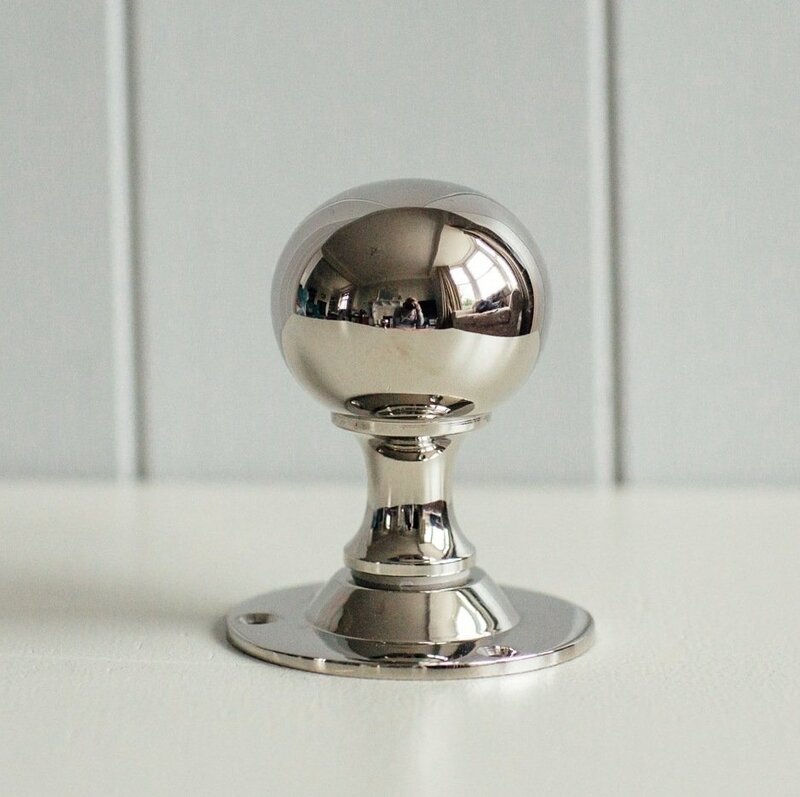 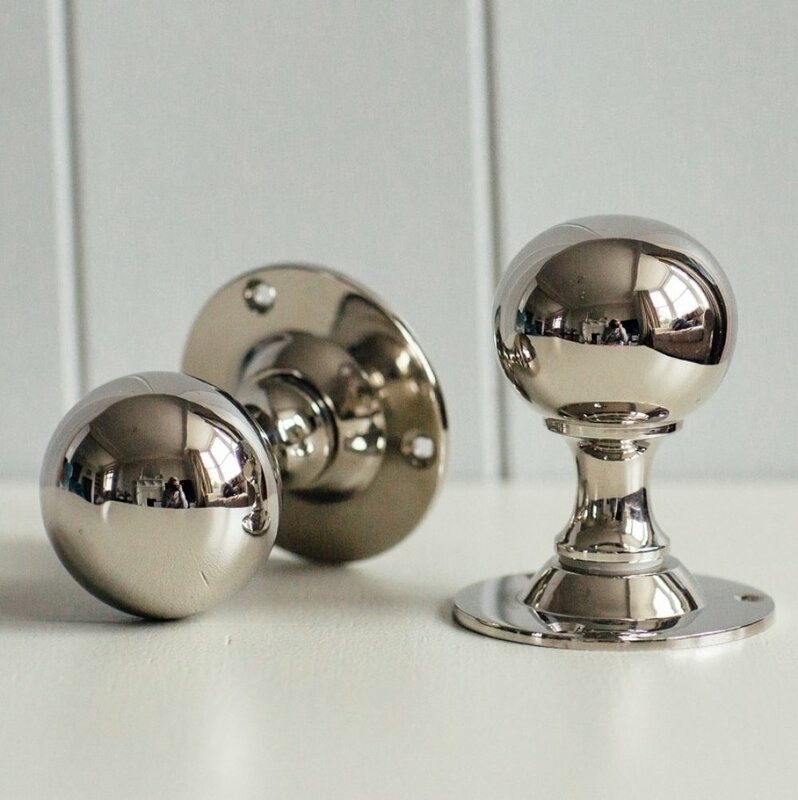 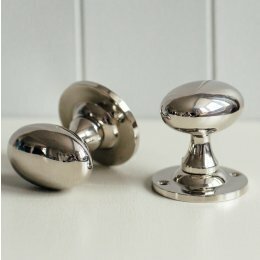 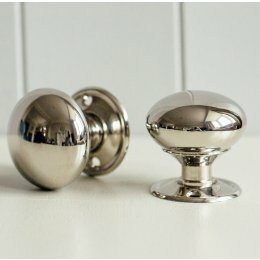 Elegant and classic, these spherical nickel door knobs have a plain rose plate making them suitable for both Victorian and Edwardian interiors. 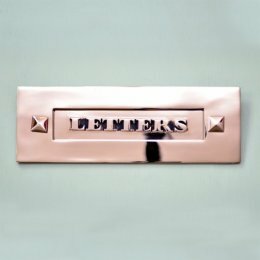 This classic style is popular in modern properties and new-builds, as the nickel finish gives a superb contemporary feel. 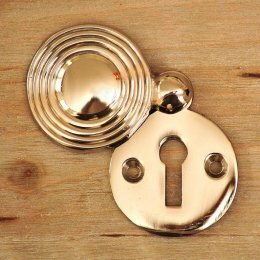 Suitable for use with mortise locks.